The Holiday’s are here in full force, and that means the city is buzzing with things to do. 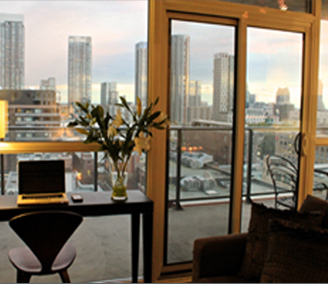 Below, we have listed 5 festive things to see and do while in Toronto during the Christmas Season. 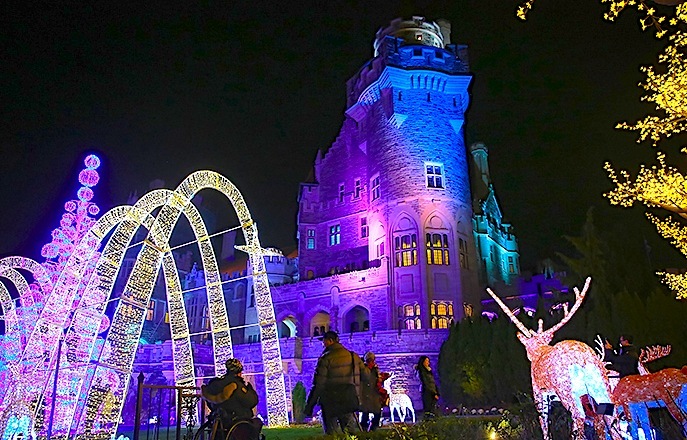 Casa Loma will be hosting a variety of activities and performances this holiday season, fun for the entire family to enjoy. Bring the kids, or go with family and friends to see thrilling new shows by famed illusionist, Professor Wick and fan favourites, ice skating performers Glisse on Ice. From December 1st to January 7th, guests will be surrounded by holiday magic throughout the castle which will be transformed by fabulous décor, including but not limited to a 40ft tall tree in the Great Hall, designed by Jeanne Beker (Fashion Icon) and eight other signature trees by talented Canadian designers from across our city. Kids can visit Santa in his castle workshop to see where all the magic happens! They can participate in arts and crafts activities, visit the wintery mascots at the castle, decorate and personalize tasty treats and much more. 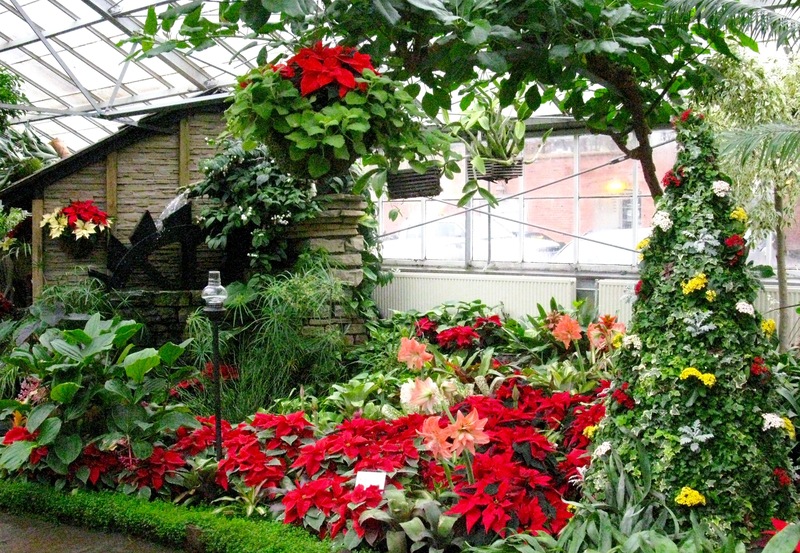 The Christmas Flower Show is the annual highlight of the year for the Allan Gardens. The holidays transform the conservatory into a beautiful sight to behold. The entire conservatory is decorated and filled with thousands of flowering plants and more than 30 different varieties of poinsettia. In addition to the gorgeous arrays, the conservatory features several topiary masterpieces inspired by the holiday season and created entirely of plant material. The flower show opened earlier in December and visitors are treated to horse and wagon rides, carollers, hot apple cider and a visit from Santa himself until January 7th. 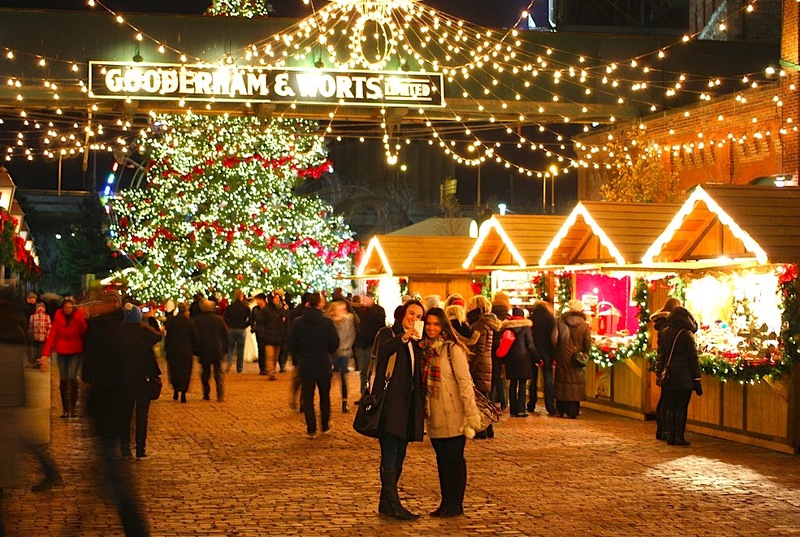 The Toronto Christmas Market takes over the Distillery District for yet another year of holiday magic. Now in its eighth year, the market has quickly become one of the city’s favourite holiday traditions, ranked one of the world’s best Christmas markets by Fodor’s Travel, USA Today, and Mashable. Enjoy sparkling Christmas light canopies, traditional holiday music and carols, more than 350 stage performances and family-friendly activities like Santa’s House, a ferris wheel, carousel and life-sized gingerbread house. Foodies can taste traditional European street-style food and holiday treats while sipping on cold and warm brews in the beer gardens – don’t forget about the mulled wine! 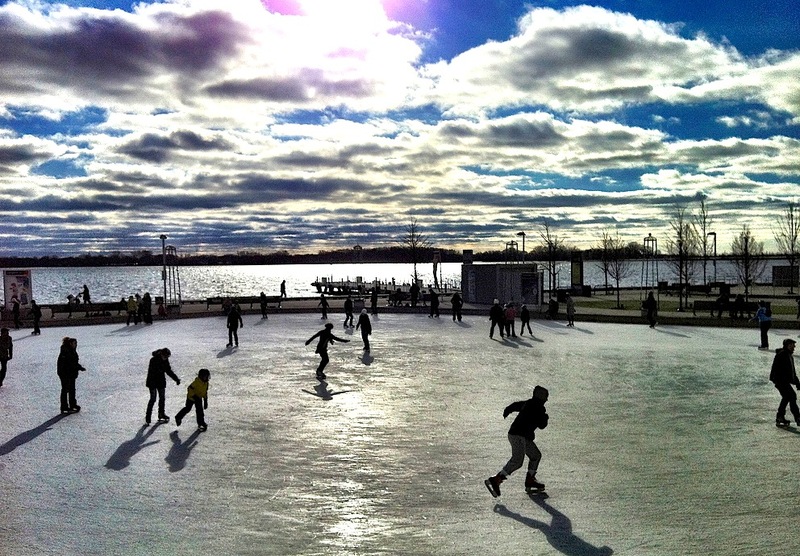 Set against the beautiful shoreline of Lake Ontario, the city’s most scenic rink is waiting for you! The Natrel Rink, a favourite destination for skating, has heated indoor change rooms with lockers and washrooms, skates and helmets available for rent, the rink-side restaurant Boxcar Social, and best of all, admission is FREE! 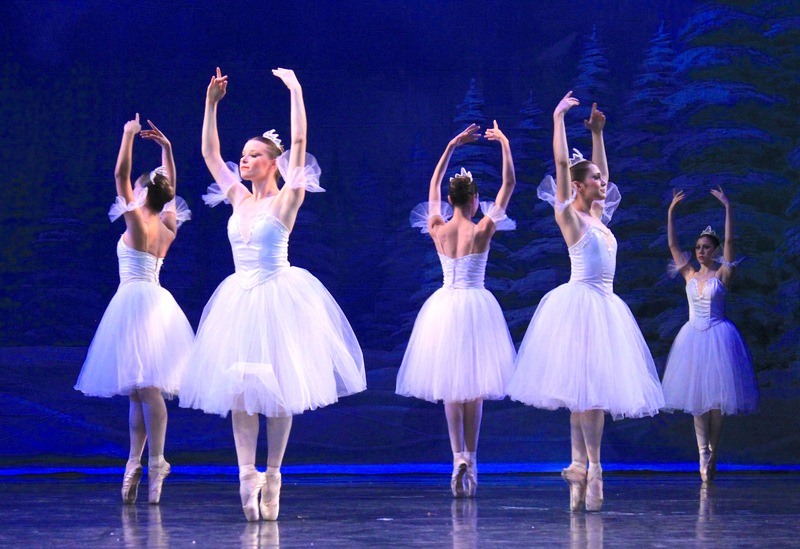 The National Ballet of Canada presents its annual Christmas show, The Nutcracker. 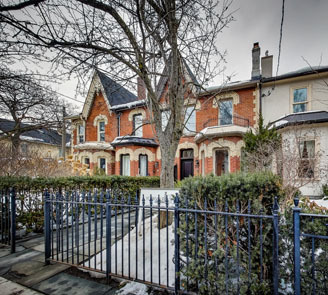 This ballet is one of the most recognizable in the world, and premiered at the National Ballet of Canada in 1995 – an absolute favourite for Torontonian’s and enthusiasts alike. The story takes place on Christmas Eve in an Imperial Russia, and tells the tale of Marie and Misha, who are brought into the magical world of the Nutcracker, complete with Sugar Plum Fairies, rat kings, and more. The Nutcracker comes to life and battles the rat king to find the Sugar Plum Fairy. Fun for the whole family, and tickets won’t last!